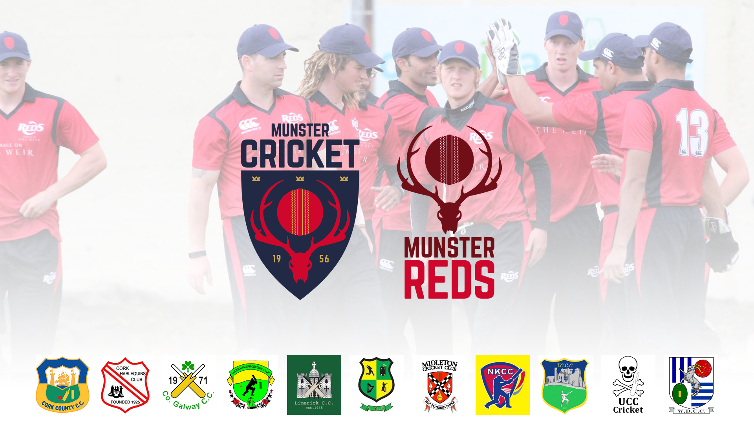 Th Munster Cricket Committee made the draws for the Senior, Junior and Minor Cups. County Galway, Cork Harlequins and County Kerry win be looking to retina the Senior, Junior and Minor honours, respectively, with some intriguing ties coming out of the hat. The pick of the lot is the clash of Cork County and Galway in the Senior Cup Quarter-Final stage. Junior Cup winners Cork Harlequins have received a bye into the Semi-Finals of this years competition while Minor Cup holders face off against Harlequins in the Minor Cup Quarter-Final stage. Dates for the various Cupo fixtures will be confirmed upon release of the official fixtures and dates are subject to change at direction of the Cricket Committee.